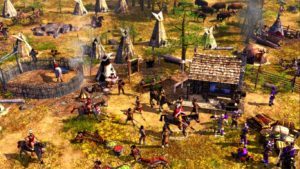 In an ironic twist, that might actually make the game more historically accurate since while the team worked to emphasize the positive aspects of Native American cultures, they didn’t shy away from some of the negative ones either. 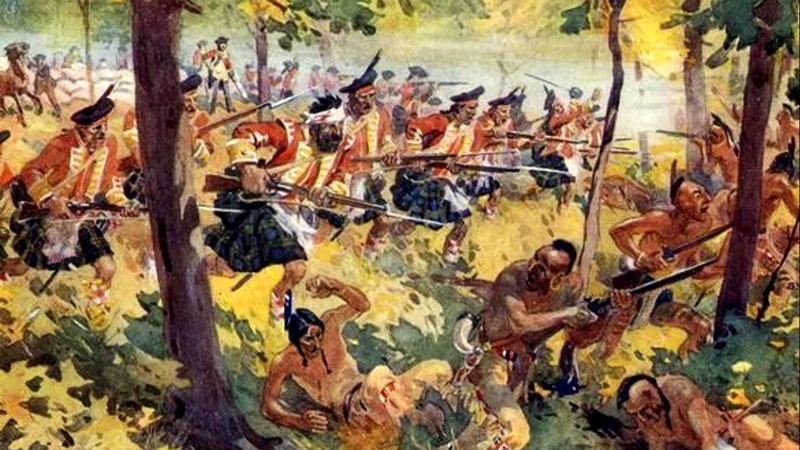 The Carib, for example, were cannibals, something mentioned in the game’s historical database. The focus group of Native Americans advised against setting the indigenous Americans as a playable race, since the potential to totally wipe out each race was felt to be too close to the ugly truth of history itself. However, the expansion pack for the game, Age of Empires III, WarChiefs! (2006), released almost immediately after the main version, deliberately inverted these pacifist sentiments. This time, players could now choose three indigenous races in order to ‘fight back against the conquest of America’. The games’s success has been attributed to its brilliant AI. 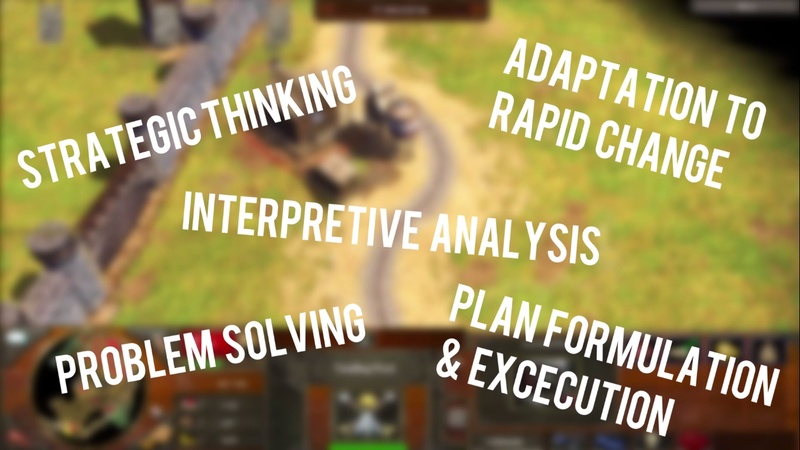 AI specialist Dave Pottinger noted the development team gave the AI in the original game a very high priority, and spent over a year working on it. 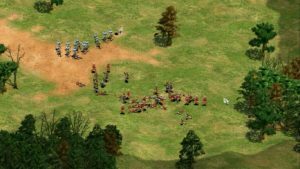 He said that the AI in the game relies on tactics and strategies to win, instead of “cheating” by giving bonus resources to itself, or tweaking its units to be stronger than normal, something which was typical in games during that time. 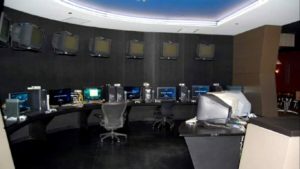 According to Harter , who worked on the first iteration of the game, the team worked from 10 a.m. to midnight on every single day except Sunday, when they worked from noon to midnight. They did this for an exhausting nine months to complete the game on schedule.Not only were the game’s developers on an insane schedule (mentioned above), but they were all working in one single room! 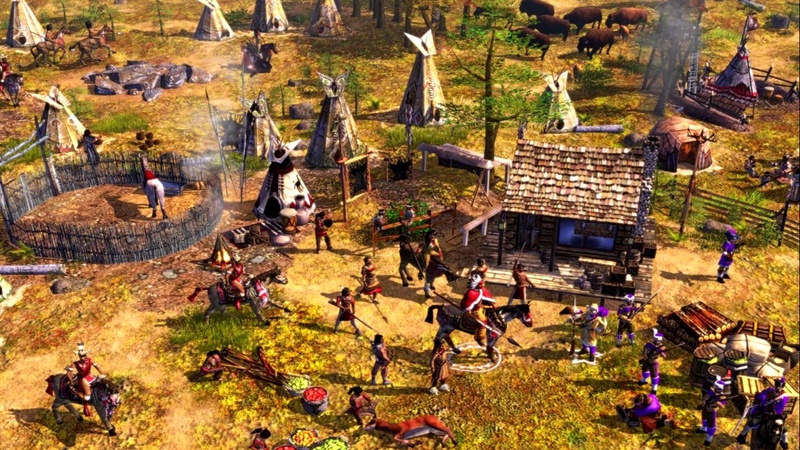 Some illogical in-game setting and gameplay sequence grabbed attention of gamers and was deeply criticized and made fun of, such as Chinese did’t have gunpowder units despite being the inventors of gunpowder (Read this), Walls could break down after a few strikes of a ram, but a villager can take a lot more of those before being slayed. Trading in the Middle Ages meant: load your cart with gold and give nothing in return. 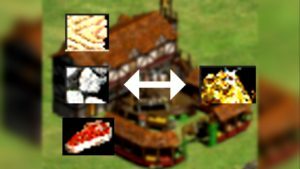 Crops could be put on fire with just a few hits by a ram, a building could catch fire after being stabbed multiple times by an infantry unit. 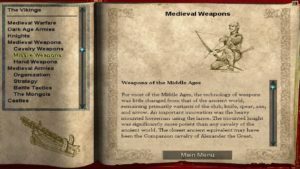 Due to its setting in the medievel ages and its emphasis on historical data, Many people applauded the educational value in the video game. According to Shelley, parents would come to him and tell him that their children were inspired to study ancient histories and cultures because of their experiences with the game. 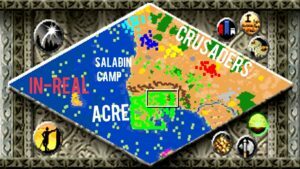 Historically, the Saladin lost the Siege of Acre, and the siege in the campaign of the game is inaccurately depicted. If the game had been correct, Saladin would be in a camp surrounding the Crusader’s camp, who would be camped surrounding Acre. 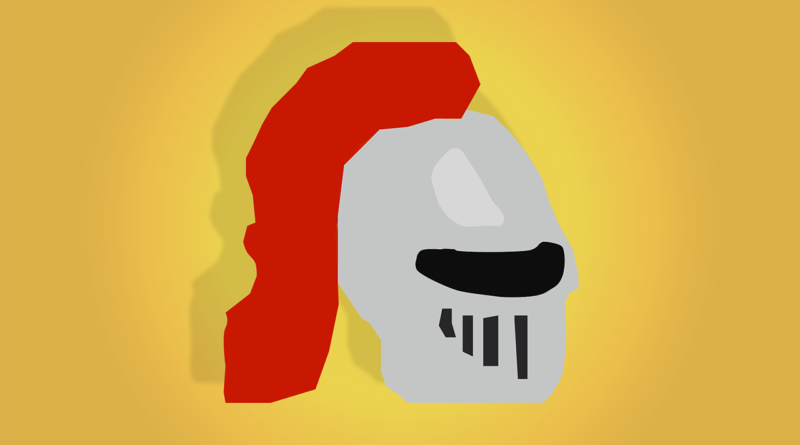 Saladin was attempting to crack the Crusaders before they cracked Acre. 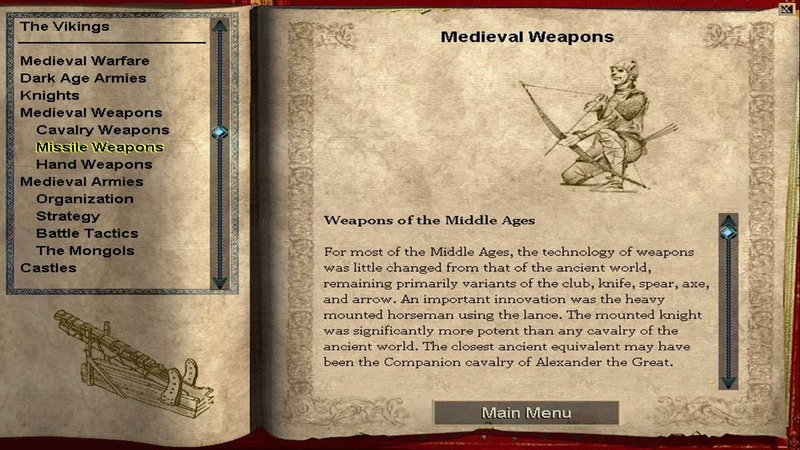 Also, egregious are the weapons fielded in that battle; the Frankish faction uses Bombard Cannons way before they became a viable weapon,and Richard using longbowmen instead of crossbowmen like he did in real life. 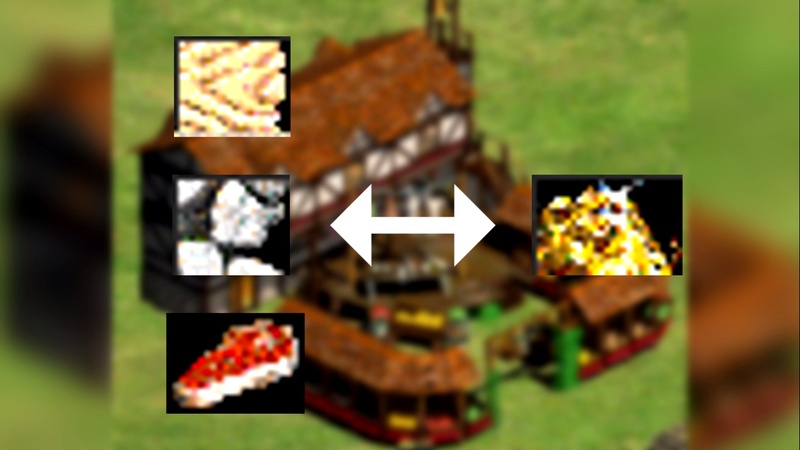 In the bulilding unit called “market”, players could exchange a type of resource for gold and vice versa . The intresting part is, the amount of gold a player gives up for a fixed amount of commodity depends upon the games’s real-time demand and supply for that particular commodity being traded among the players,for example, if a player wants to purchase wood and demand for wood among players happens to be high, then the player will have to pay more gold to the market for fixed amount of wood. RTS based Games especially the Age of Empires have been credited for enhancing one’s higher-order thinking skills such as strategic thinking, interpretive analysis, problem solving, plan formulation, and execution, and adaptation to rapid change. 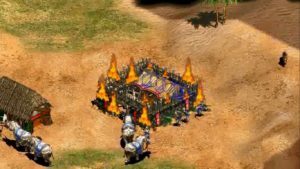 In 1995,Ensemble Studios was formed by Tony Goodman, Rick Goodman and John Boog-Scott as an independent developer and in 1997 they came out with their hit game: Age of Empires. In 2001, Their initial success paid for the development of not only a sequel but an acquisition of the company by Microsoft, where it operated as an internal studio until 2009, when it was officially disbanded. 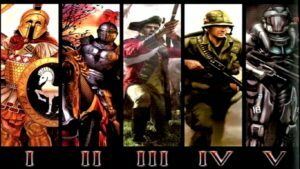 Ensemble Studios had quite a reputation as a grade A game developer, which is why people were so confused as to why it was disbanded by Microsoft and that is when the fate for the next squeal of the beloved Age of Empires series, the Age of empires 4 became uncertain. Well the truth is that nobody really knows whether or not there will be a release date for Age of Empires 4 or if Microsoft is planning to work on it at all. 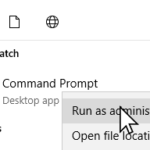 In 2016, As part of an Ask Me Anything session on Reddit, a player leapt in to ask this “Mr Gates, can we please have another Age of Empires?Not sure if this is your department, but I figured I would ask since you were here….” bill gate replied by writing “I will look into this, How many empires do you need?”. 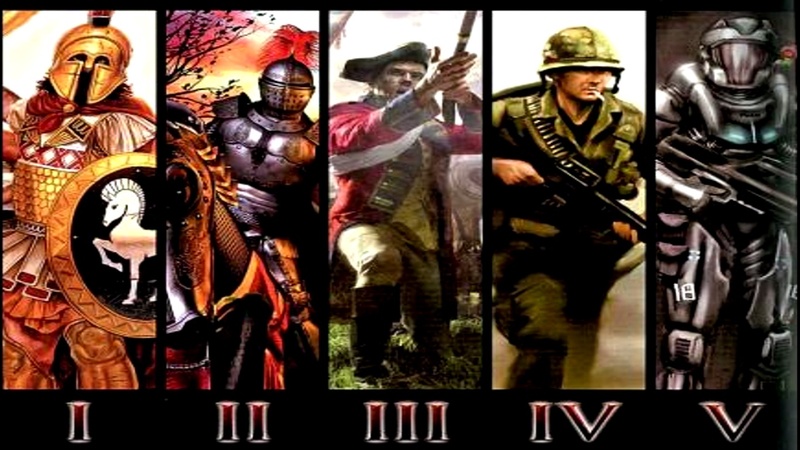 Its up to you to judge wht he meant, but If there is no news about AOE 4 in this decade, then probably AOE 4 is a forgotten name someday to be erased from history through the slow passage of time.